The Huawei Mate 10 has been officially launched. 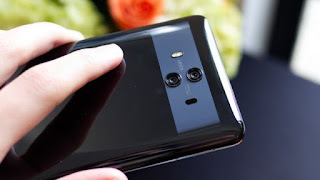 It packs some similar specs with the previously launched Huawei Mate 10 Lite that was launched in China. 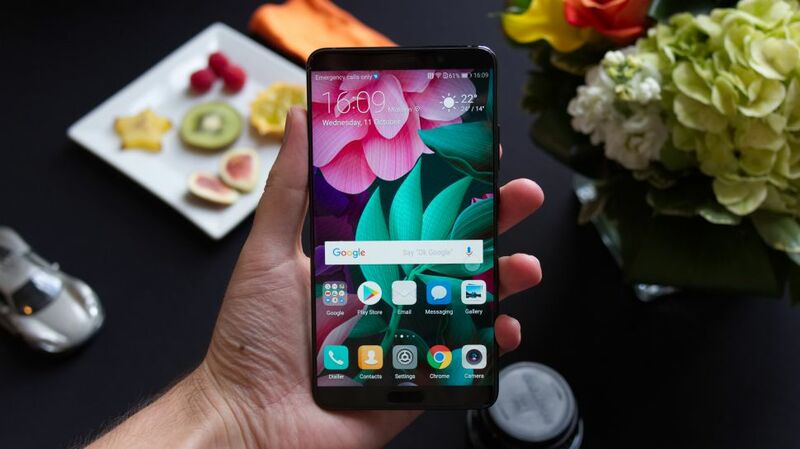 Huawei Mate 10 features a 5.9 inches screen display with 16:9 aspect ratio, built in full Metal body with an IP53 rated body for mild resistance to dust and splashes. Also, the rear dual cameras are branded by Leica. Huawei Mate 10 came running on Android 8 Oreo which is powered by HiSilicon Kirin 970 chipset with a speed clocking at 2.4GHz coupled with a 4GB of RAM plus 64GB internal memory. The device also has a 4000mAh battery capacity with fast charging as well. Have a look at the full specifications and price of the phone below. Colors: Black. Champagne Gold. Pink Gold. Brown. Smartphone Price: €700 / $822 USD / N296,000. The phone is good, it has good specifications but it is too expensive. Why? The device is too cost, but has gotten nice specifications.